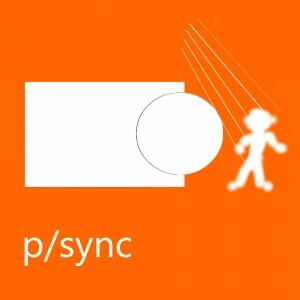 p/sync is currently in development. 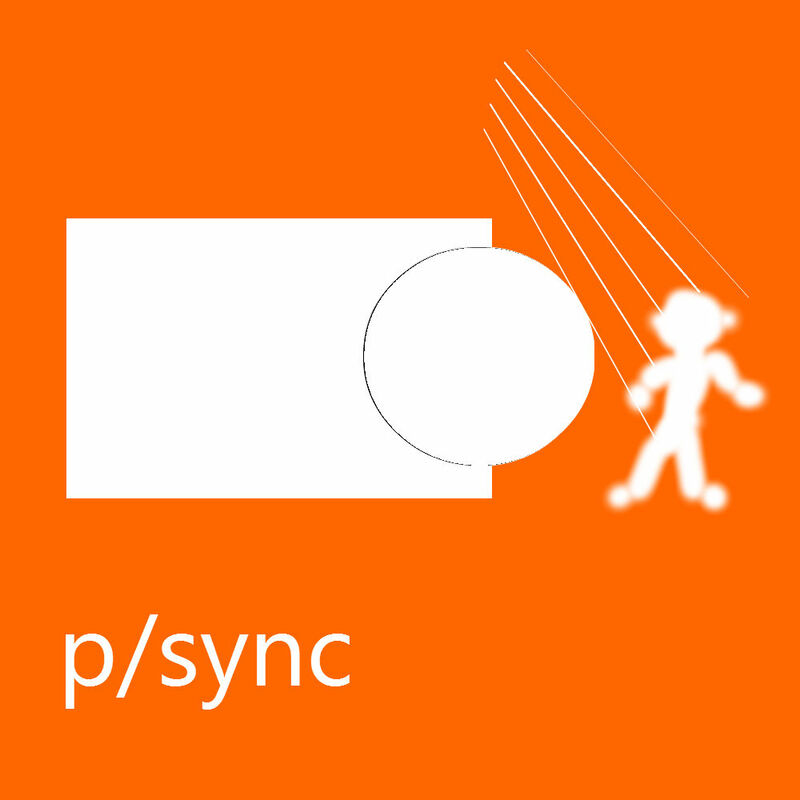 A collaboration tool for media productions. A product of SereDev.